A modular self-watering system for small free-standing or in-ground planters. Five module system with a flat back. 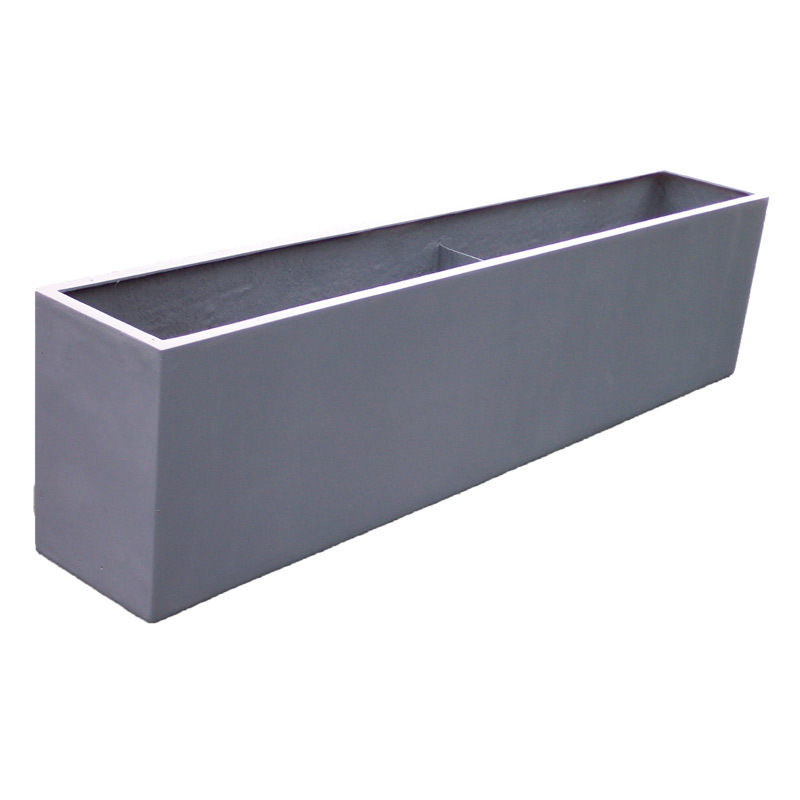 Fits containers 28" - 32". 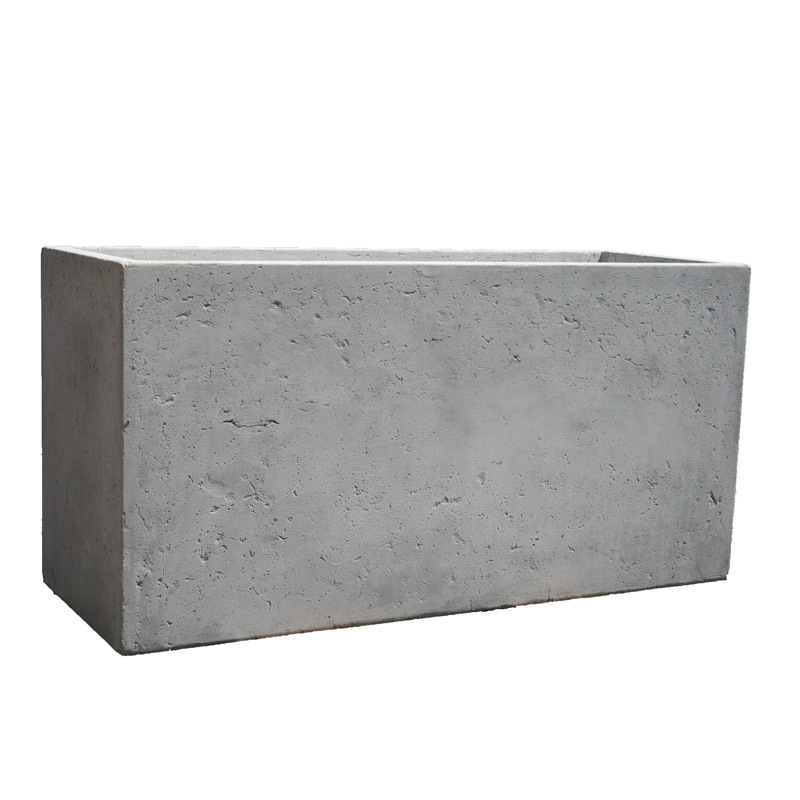 9" height x 8-3/4" deep with 11" flat back. 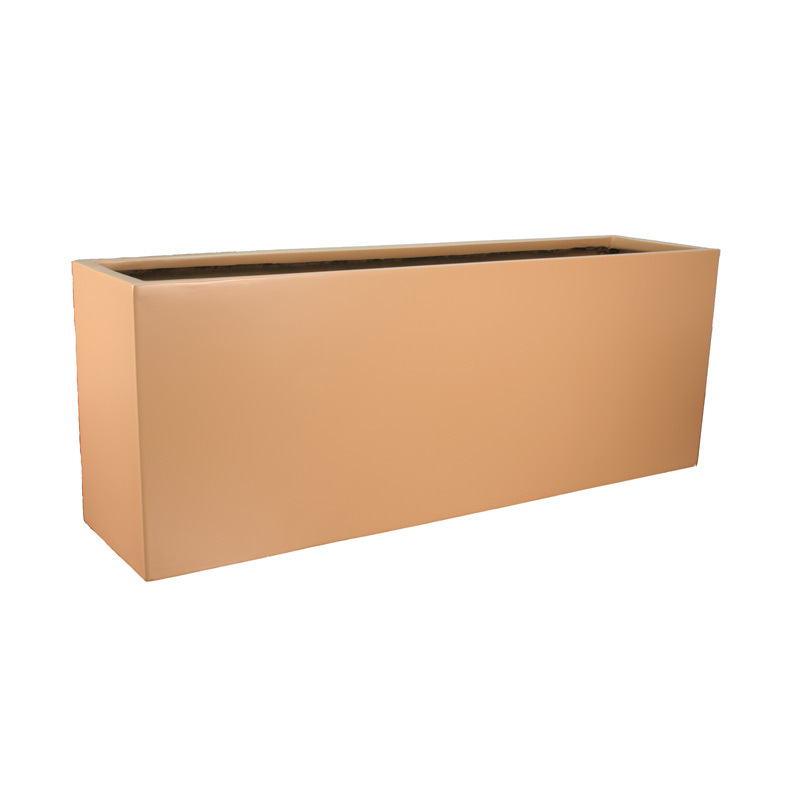 CWM Modular is a versatile self-watering system designed for use in any large planter, freestanding or otherwise. 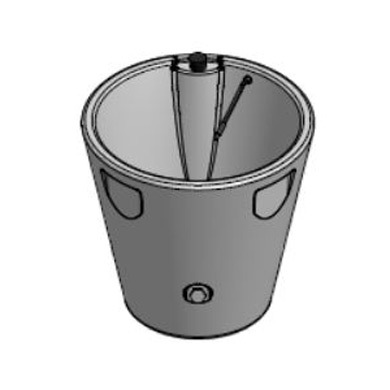 Reservoir modules are linked together and buried within the pot. The hand-filled reservoir utilizes Tournesol Sitework’s vacuum-sensor system to precisely monitor the soil moisture in the container, giving plants exactly the amount of water they need. 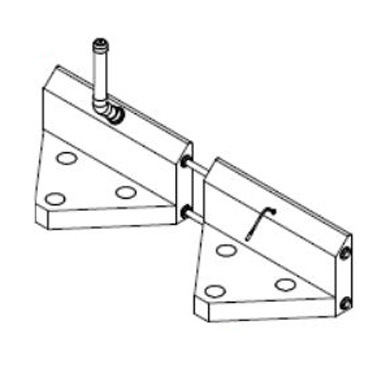 The CWM Modular provides optimal flexibility for use in virtually any shape planter, will not interfere with lighting or other electrical connections, and requires no plumbing. 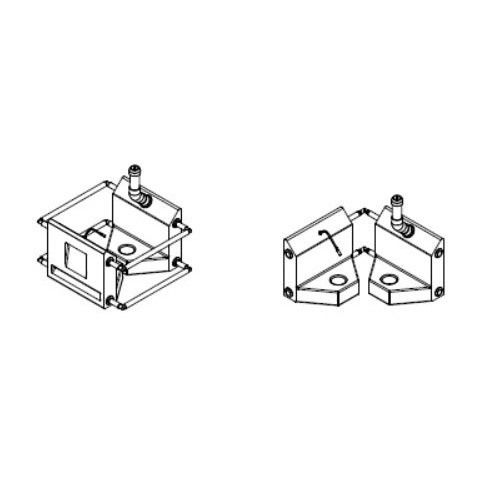 Both round-back and square-back modules are available for cylindrical, square and rectangular pots. Keeps plants healthy, strong and stress free by balancing moisture and oxygen in the soil. Largest reservoir and longest maintenance interval of any self-watering system. Virtually invisible, disappears under the soil when installed. CWM Modular irrigation consists of multiple rigid modules linked together, buried under the soil of the planter. 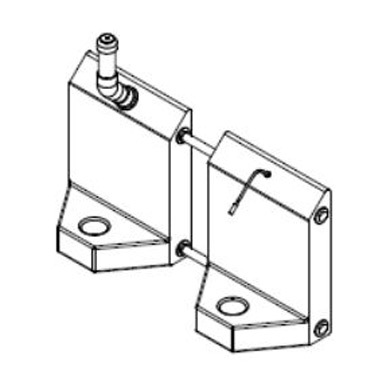 Each system has to have at least one fill module, and be linked to one sensor module. 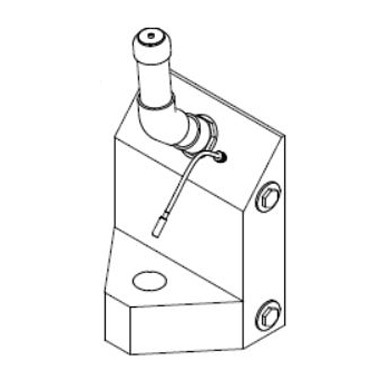 Up to three secondary modules may be added, depending upon the size of the pot. 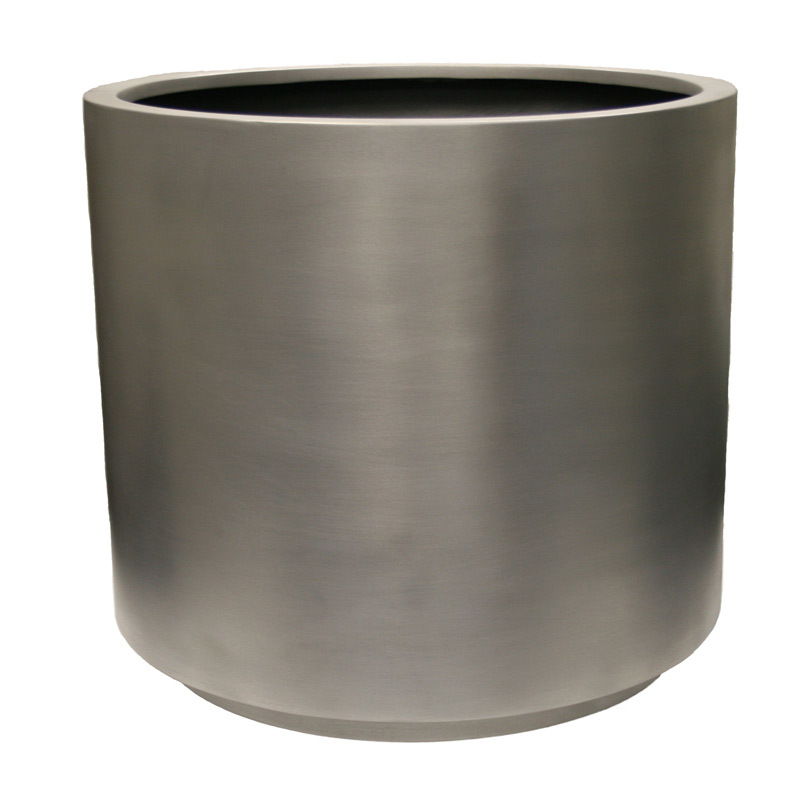 Modules are available in multiple size and height combinations to fit nearly any pot or planter. 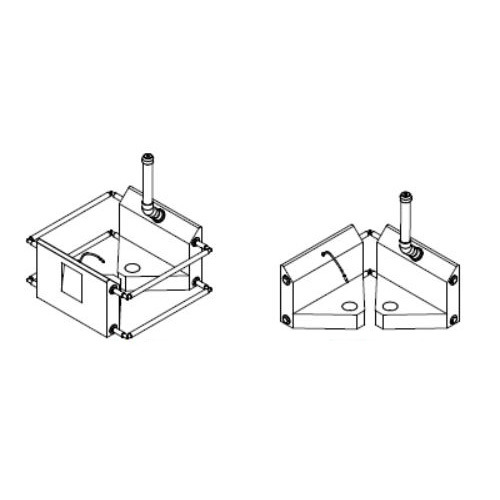 Depending upon the shape and size of the container, the CWM Modular system may be used in any number of configurations. The CRT configuration connects all modules together. The LIN and ADJ configurations are typically used with rectangles and squares. The fill and sensor modules can be used anywhere, but is typically recommend that they be toward the middle for even filling. 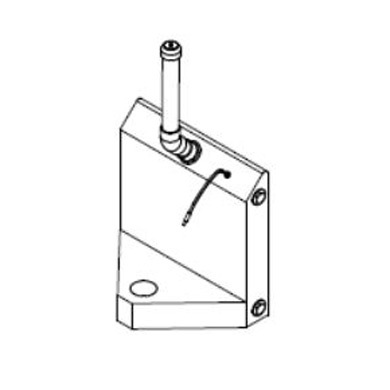 The self-contained reservoir modules are filled by hand through the pipe, and closed with a stopper. Water passes between modules through the tubing, then flows through holes in the bottom into the soil. It wicks up to level of moisture sensor, typically planted 6-8" below the surface of the soil. The sensor absorbs moisture and closes, blocking the flow of air through the tubes. A vacuum is created, preventing more water from flowing into soil. When the plant has used the water in the soil, the sensor dries, opens, and the process starts anew.